Harrison Property Services Ltd - Bathrooms, Carpenter based in Longfield, Kent. 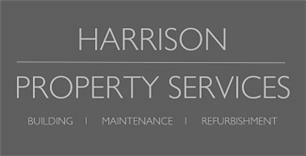 Welcome to Harrison Property Services. I have been working in the property maintenance and refurbishment industry for the past 10 years. I offer a clean, reliable and professional service.